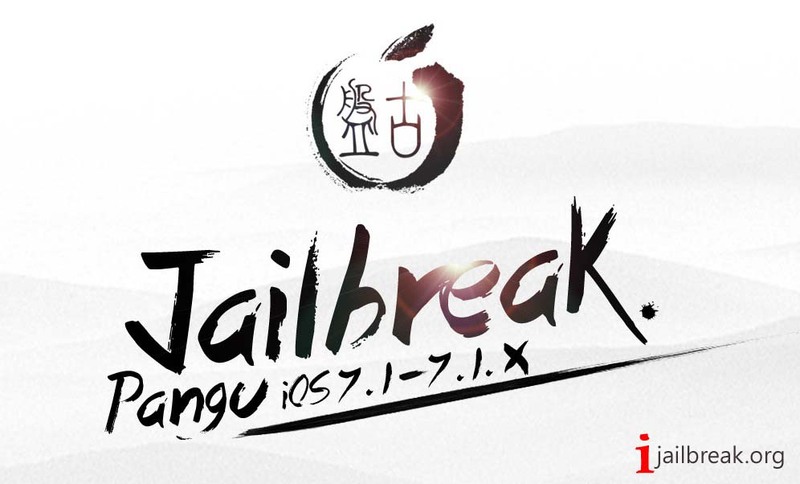 Pangu jailbreak is new tool for iOS 7.1 and iOS 7.1.1 jailbreak. 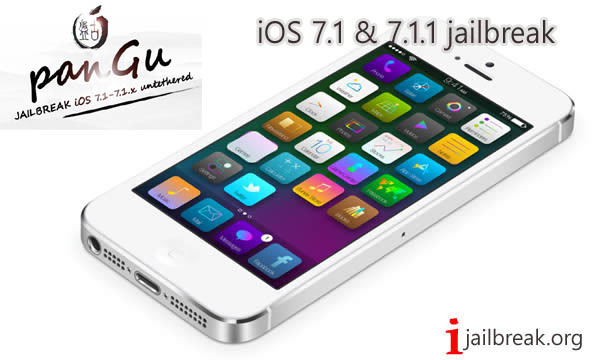 Download pangu 1.0 you can jailbreak your iphone, ipad, ipod running iOS 7.1 and iOS 7.1.1. pangu is developed by Chinese team and world iOS hackers saya pangu jailbreak is safe and not support malware, spyware. 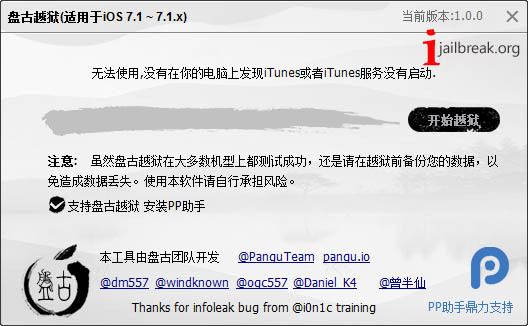 pangu jailbreak too is running chinese language. pangu download you can jailbreak iPhone 5S, iPhone 5c, iPhone 5, iPhone 4S, iPhone 4, iPad Air, iPad 4, iPad 3, iPad 2, iPod Touch 5Gen and you can download PanGu windows and pangu mac free and directly. 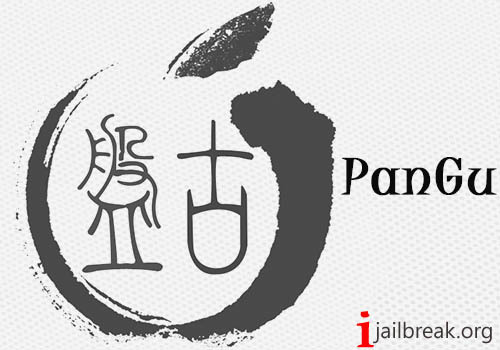 now you can download pangu 1.1 for windows and pangu mac OS. pangu 1.1 jailbreak update for boot loop issue for some device and bug fix. Need a 30 minutes for jailbreak pangu. 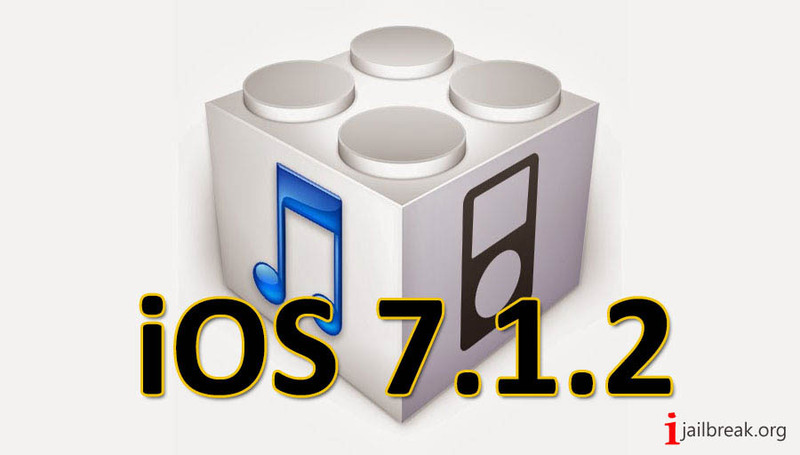 iOS 7.1 or iOS 7.1.1 running iPhone, iPad or iPod. Backup your device iphone, ipad, ipod using iTunes. Disable all pass code lock cords befour jailbreak. iTunes and iCould all process stop. Download pangu to your computer our direct download link. Connect your iphone, ipad, ipod to computer via USB cabale. Run pangu jailbreak tool for your computer. Wait for detect your device to pangu. 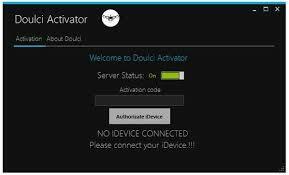 Waiting for jailbreak process and auto reboot your device. Change your idevice date and time. Time & date change – June 2nd 2014. After end the jailbreak process and install cydia to your iDevice, set you time and date correctly.